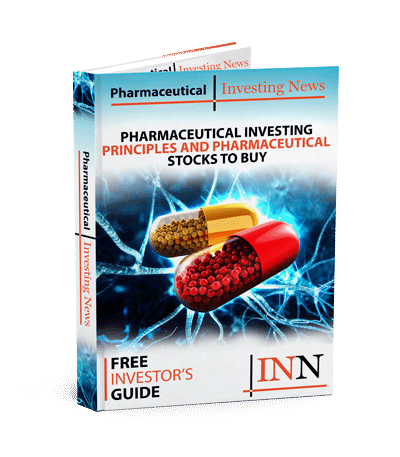 Concert Pharmaceuticals (NASDAQ:CNCE) has started an additional trial in the Phase 1 program evaluating CTP-692, a deuterium-modified form of D-serine as an adjunctive treatment for schizophrenia. The Phase 1 multiple-ascending dose trial will evaluate the safety, tolerability, and pharmacokinetic profile of CTP-692 in healthy volunteers. Topline data from both the single-and multiple-ascending CTP-692 Phase 1 trials are expected in the second quarter of 2019.